Beantown Baggers proudly presents, Interview Series featuring those who are market leaders, market makers and innovators in the glorious world of motorcycles. Given our New England roots, we are featuring first Chris Sawyer over at Boston Harley for the first of the series. We consider ourselves free thinkers on your behalf and will remain neutral on local shops. We will feature very noteworthy subjects and people. If you know people who are changing the industry, one part at a time (techs, managers, riders or builders), please introduce them to us by emailing beantownbaggers@gmail.com. 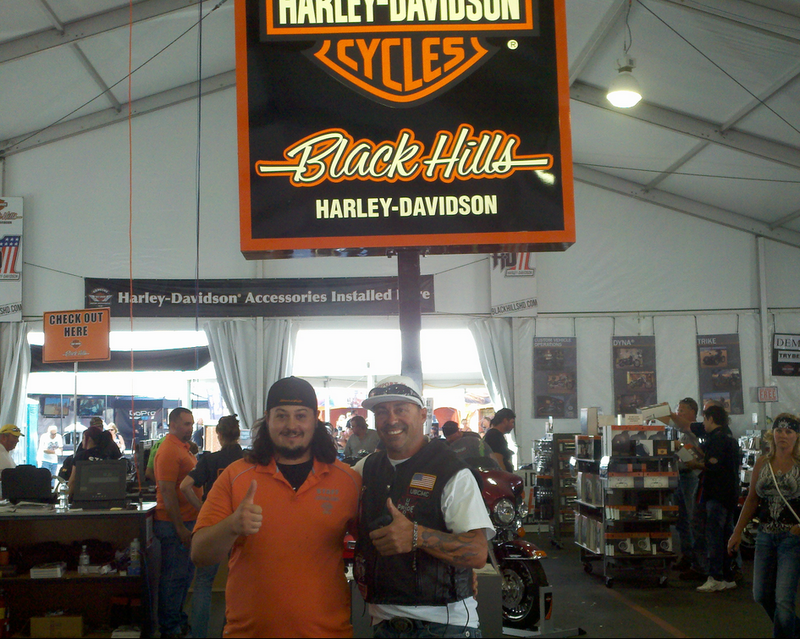 How long have you been working at Boston Harley Davidson? This time 5 years. But, I’ve been been doing this for 13 years. I started in ’00 in Boston in Parts, went to MMI in Orlando in ’02, came back to Boston in ’03 as a Service Writer/ Set Up Tech / Pick Up Delivery Driver then in ’04 I was at Seacoast as a Service Writer. ’05-’08 I was at Kellys back to Parts. Then back home to Boston. Because it’s Boston. It’s home. It’s where the action is. What is the best time of year to work with your shop on new parts? Winter gives us plenty of time to get all the parts and there is no pressure or rush to get it done for yesterday when it was 80 and sunny. Workin’ On the Machine – he’s a human parts catalogue! What can you share with the community of Beantown Baggers about cool products coming out? New premium road Zeppelin seats. What add-on are you a big fan of right now that is being under-utilized? I.E. not everyone has it. I was taught you want heads you call Dan Baisley, you want carbs and cams you call Bobby Woods. I like Red Shift cams. But, I like Screamin Eagle the best. They are made by the company that makes your bike. They take out the guess work just like all their great performance packages. What Gets Your Wheels Spinning? Baddest Assed Bagger you’ve worked on? What is your first memory of motorcycles? Don’t really remember, but I always think of some video where it shows a kid on a bridge watching a pack of bikes roaring down the highway. My great uncle had a cool old FL Shovelhead when I was younger and one of my Dad’s friends would come visit us on his Softail. Favorite bike of all time? How can the community get a hold of you?